If you haven’t heard about or used Windows 10 S yet, it is just a version of Windows 10 that runs on apps from Microsoft Store only. This means that the previous traditional desktop software will work on this system, however, the rider is that the software has to be packaged by its developer as a Windows app in the Store, before it is used on Windows 10 S.
Microsoft launched this new version last year, which will come with many new computers going forward, especially low-cost and education oriented PCs, plus a few premium ones like the Surface Laptop. While the S doesn’t stand for anything specifically, Microsoft says this system is streamlined for simplicity, security and speed – it actually boots fifteen seconds faster than a PC running Windows 10 Pro with all the same features installed. The only difference between S and Pro or other Windows 10 versions is the S version can only run apps from Store plus a built-in BitLocker encryption for file security, while the rest have the option to install apps from third party sites and stores. Windows 10 S will be availed on new machines, but not as a separate version for upgrade or installation like the Pro version, however, you can pick the best Windows 10 S laptop for yourself from the list below. This is probably the rightful heir of the Windows 10 S as it was the first device to launch with the system, and is designed to showcase what the best Windows 10 S laptop should ideally be and look like. In fact, Microsoft said this laptop is meant to ‘empower people to bring their ideas to life.’ It is built with students in mind and packs a seventh-gen Intel Core processor with a battery life of up to 14.5 hours. This stylish and premium laptop whose base is covered in Alcantara fabric is available in four different colors: Platinum, Graphite Gold, Cobalt Blue, and Burgundy. It is pretty portable at just 1.25 kilos, with Corning Gorilla Glass touchscreen display, and a palm rest. It doesn’t have a USB-C port though. 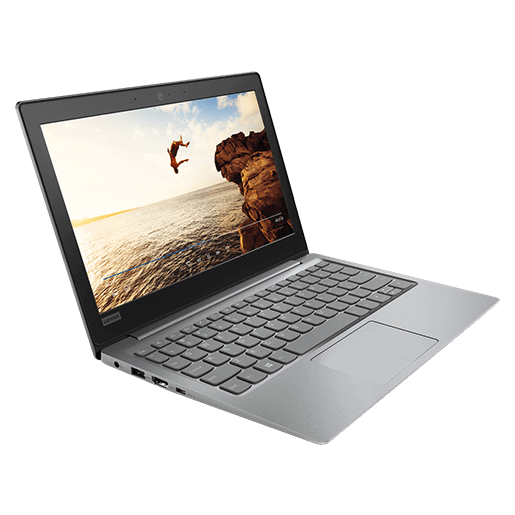 This is a low-end, 2-in-1, 14 inch laptop that features an Intel Quad-Core Celeron N3450 processor, 64 GB storage and 4GB RAM, plus a 1080p display. For casual users who want to browse, send or receive emails and use Office, this is the best Windows 10 S laptop, which is pretty much cheaper than buying a Surface laptop, but still a bit expensive than other Windows 10 S devices. With this laptop, you get a great full HD screen, and nice look and feel to its thin and light design, plus multiple ports for all your peripherals. It also comes with a touchscreen and pen support, plus a 360 degree hinge. This is another laptop, besides the Lenovo 100e that Microsoft unveiled as the best Windows 10 S laptop, with a starting price of only $199. It targets the education market as well, and Microsoft announced new Office 365 learning tools for this niche. The company is also assisting in training teachers through professional development so as to get the most out of the two laptops: Lenovo 100e and this JP Classmate Leap, with Microsoft 365 Education included in the training. This particular laptop will come with Windows Hello, so users will be able to log in using biometrics like their face or fingerprints. If you want a laptop that’s not too pricey but engineered for students and educators, then the Lenovo 100e is the best Windows 10 S laptop you can get. It has a rugged built that can withstand the daily rigors that come with school days, plus a battery to last the entire time you’re there, and connectivity features for smoother collaboration. 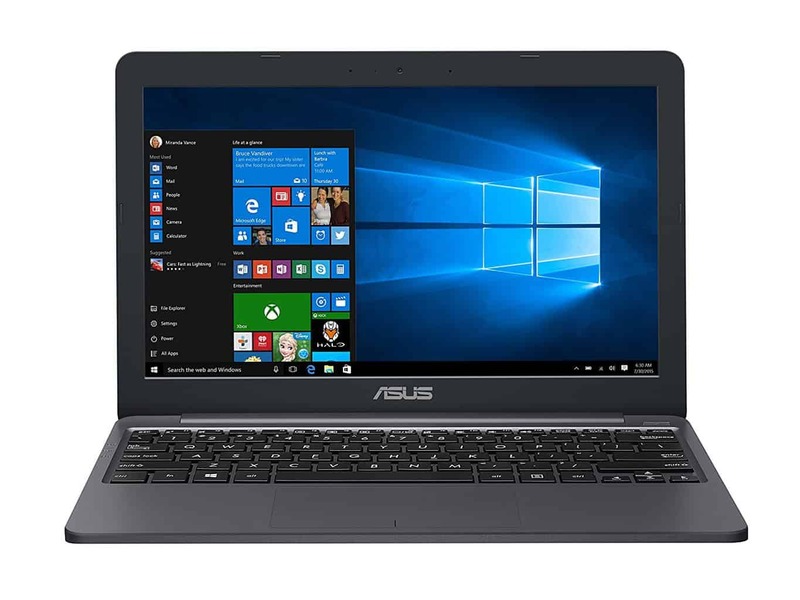 This laptop has an Intel Celeron processor, HD TN antiglare display, Intel integrated graphics, a battery that lasts up to 10 hours which varies with settings, usage and other factors, 4 GB LP-DDR4 DRAM and 2GB LP-DDR4 DRAM memory with 64 GB eMMC storage, WiFi with Bluetooth 4.1, a rotatable HD camera, two USB ports (2.0 and 3.0), HDMI port, 2-in-1 card reader slot, and much more. 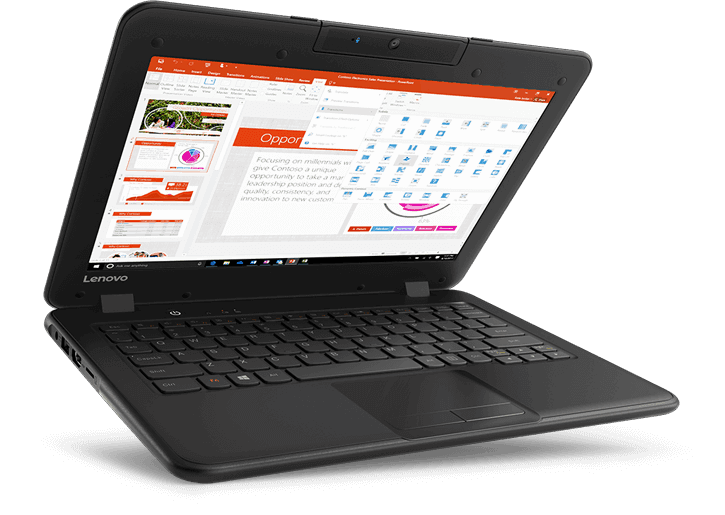 Lenovo 100e is available for online purchase. Yet another low-end laptop meant for the casual user who just wants to use Office, browse or send/receive emails. This best laptop for Windows 10 S features an 11.6 HD display, 32 GB storage with only 2 GB RAM, and Intel Celeron N3350 processor. If you have multiple apps open at a go, then its RAM size may not be so ideal for you. However, its design is minimal and well streamlined, making it look dope from any angle. It is quite affordable, but has a low-resolution display, and no touchscreen. Besides its complicated name, this low-end and low-budget laptop doesn’t have many exciting features besides its affordable price. All you get is a 14 inch laptop with 32GB flash storage, 4GH DDR3 RAM, 1366×768 display, and an AMD E2-6110 1.5GHz processor with Radeon R2 graphics. This laptop’s AMD processor is more effective but it doesn’t make it a powerhouse. However, it is one of the best Windows 10 S laptops for casual users, has a beautiful design, but no touchscreen and low-res display. 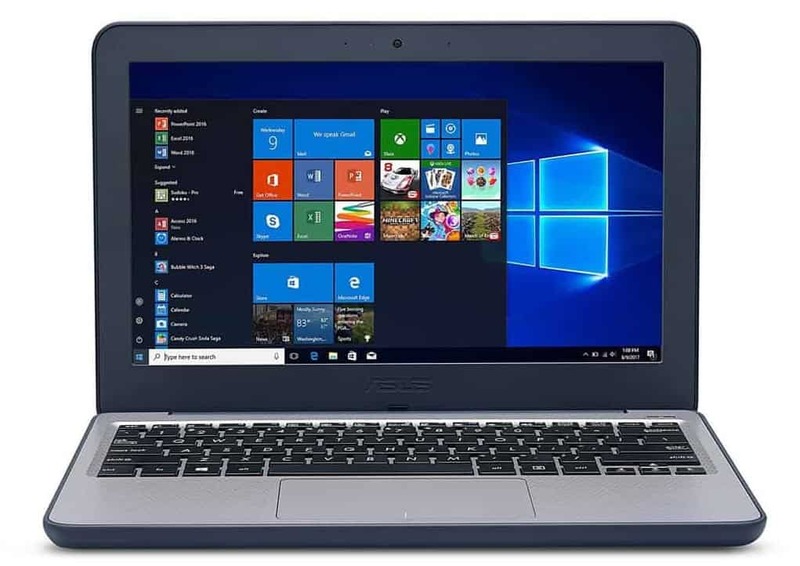 This laptop is designed for the K-12 market and comes preloaded with Windows 10 S.
Features include an Intel Dual-Core Celeron processor, 4GB RAM and 64GB eMMC flash storage, 11.6 inch HD screen, USB and HDMI ports, webcam, and a battery life of up to 11 hours. The good thing about this best laptop for Windows 10 S is it is rugged so it can survive some pretty harsh treatment, what with its spill-resistant keyboard and its body which survives drops of up to four feet! Its rubber wrapped edges protect it from such drops, plus it can survive the class environment. If you’re looking for a compact Windows 10 S laptop, then the latest member of the Surface family might be just what you need. This is a 10-inch, 1800×1200 (217 PPI) device, and it comes with 10-point multi-touch display. 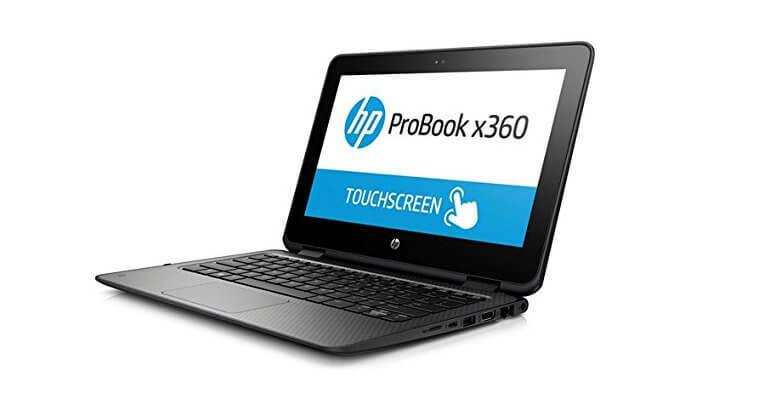 The device is powered by Intel Pentium Gold 4415Y processor, and it comes with 8GB of RAM. As for the storage, the device has 128GB SSD, which should be enough for most of your needs. Regarding the graphics, there’s Intel HD Graphics 615, which should be enough for multimedia. The device measures 9.65″ x 6.90″ x 0.33″ and it weighs 1.15lbs so you can easily carry it with you in a bag. Regarding the connectivity, there’s Wi-Fi 802.11 a/b/g/n/ac as well as Bluetooth 4.1. As for available connections, there’s a single USB-C port, 3.5mm audio jack, Surface Connect port, Surface Type Cover port, and microSDXC card reader. The device has a 5.0MP front-facing camera and 8.0MP back camera with autofocus. It’s worth mentioning that Windows Hello feature is compatible with Surface Go, so you can use your face to unlock your device. 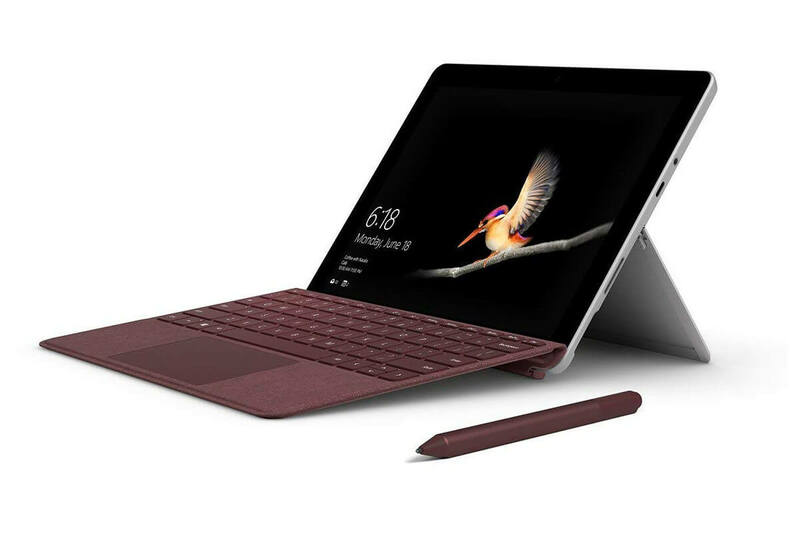 Microsoft Surface Go is a great device, and it offers great portability with solid hardware, and if you’re looking for a Windows 10 S device, you should definitely consider this model. 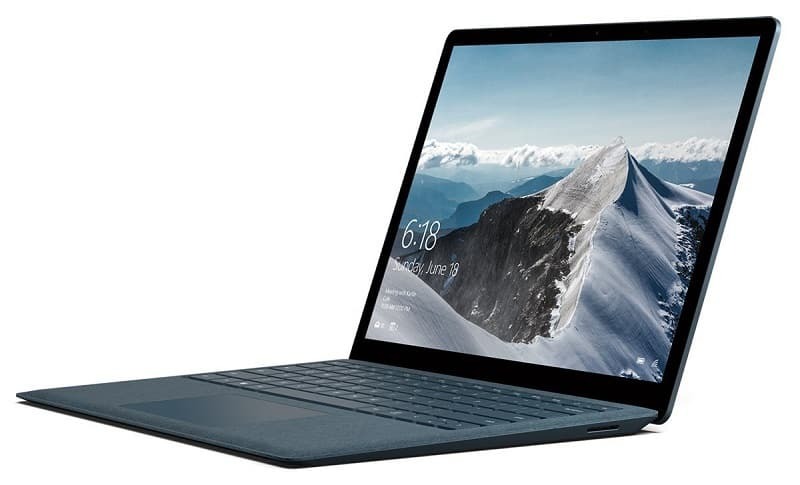 This model was being revamped by HP for the new Windows 10 S operating system and features a 360-degree hinge, 11.6 inch HD display, HD camera within the keyboard, a USB-C port and two USB 3.1 ports. 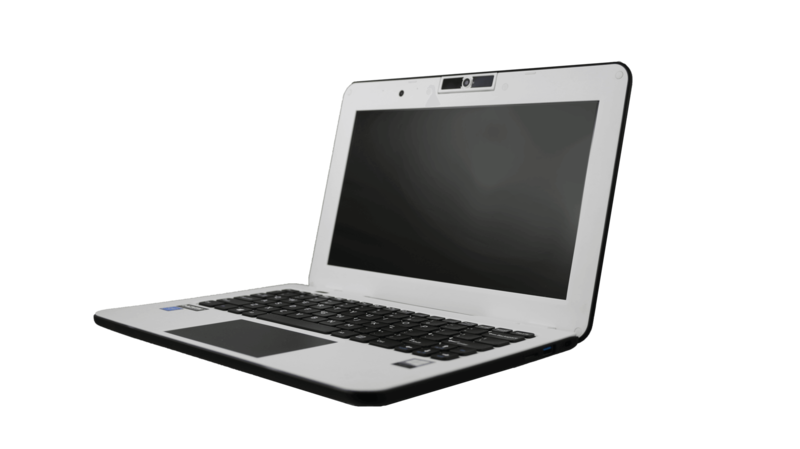 It also comes with an Intel Celeron processor, 64 GB storage and 4GB RAM, plus it is rugged and can withstand spills and drops, with a battery life of up to 11 hours. 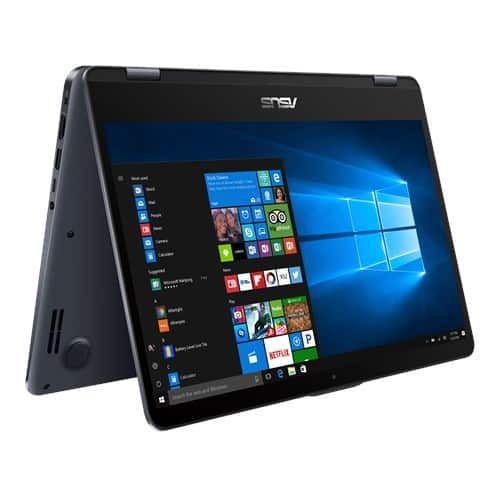 Other brands you can get the best Windows 10 S laptop from, include Acer TravelMate Spin B1, Asus Vivo Book E201, and Flip TP203, Dell Latitude 3189 and 3180, Toshiba Portégé X20W, Samsung Notebook M, and Toshiba Tecra C40D. Are you using Windows 10 S already? Let us know which laptop you are experiencing it from and your thoughts on the same by leaving a comment in the section below.